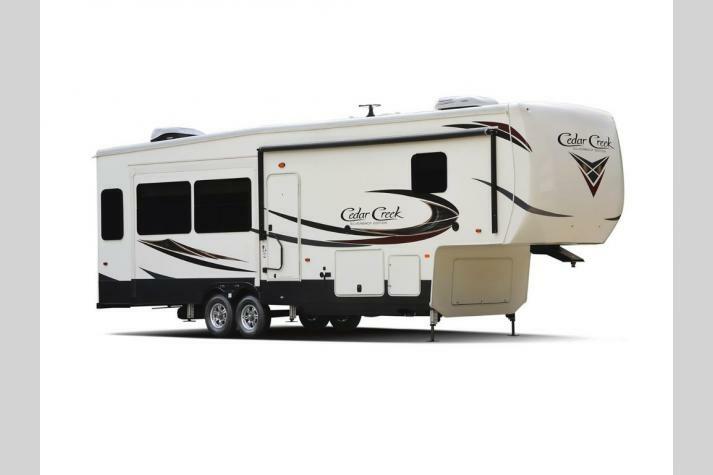 We offer some of the lowest prices on Forest River RV Cedar Creek Silverback fifth wheels for sale in Texas. The Forest River Cedar Creek Silverback is a fifth wheel designed to meet the needs of discerning, experienced RVers. You'll find all of the amenities of home throughout the Cedarcreek Silverback and love everything this RV has to offer. The interior of the Cedar Creek Silverback includes LED lighting throughout that comes with a lifetime warranty, high quality Shaw carpeting, a luxurious Serta residential Dreamscape mattress, and long lasting Congoleum Diamondflor flooring. If you're the type of home chef who loves to cook in gourmet kitchens you will love the Cedar Creek Silverback. A large 8 cubic foot wood paneled refrigerator makes storing your meals easy. A 30" over the range microwave with a vent allows you to easily heat up your meals, while LG Hi-MACS classic solid surface countertops lend a luxurious, residential appearance to the interior. If you're interested in learning more about the Forest River Cedar Creek Silverback Contact us at the top RV dealer in TX. 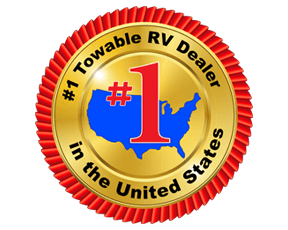 We will do our best to make sure you have all the information necessary to make the best buying decision for your family and find the RV of your dreams. 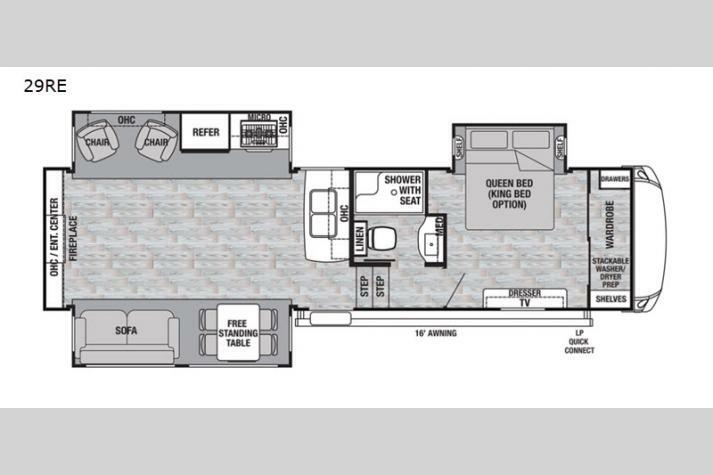 We carry many outstanding Forest River Cedar Creek floorplans here at Fun Town RV, including our Cedar Creek Silverback 29RE, our Cedar Creek Silverback 33IK, our Cedar Creek Silverback 37FLK, and more! Be sure to check out our models from Forest River including the Cedar Creek and Cedar Creek Cottage. We are proud to be your number one Forest River RV Cedar Creek Silverback dealer in Texas.